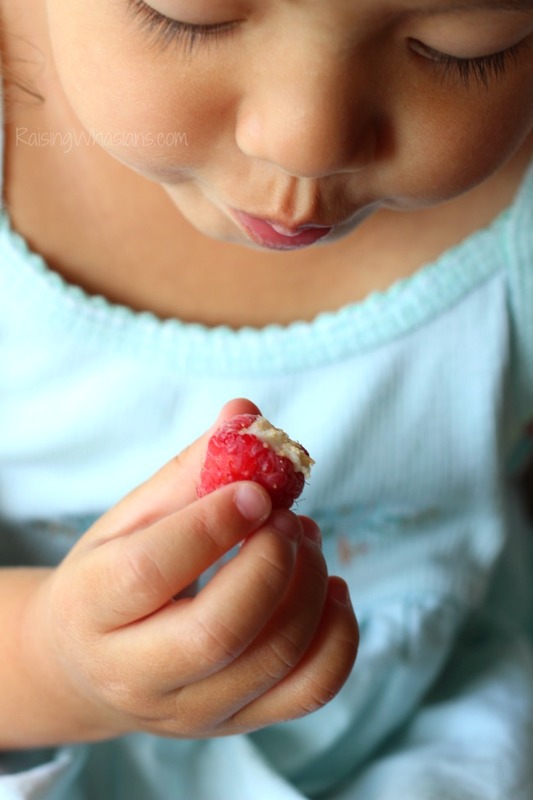 Make these easy Frozen Key Lime Pie Raspberry Bites for a perfect summer snack for the whole family! A cold, sweet and sour family treat! A little sweet. A little sour. A LOT of fun. The heat wave has been turned on in Florida. It’s been a cruel awakening after seeing snow just last week. After visiting Step2 for a few days, I’ve realized just how much I’ve missed my little girl. 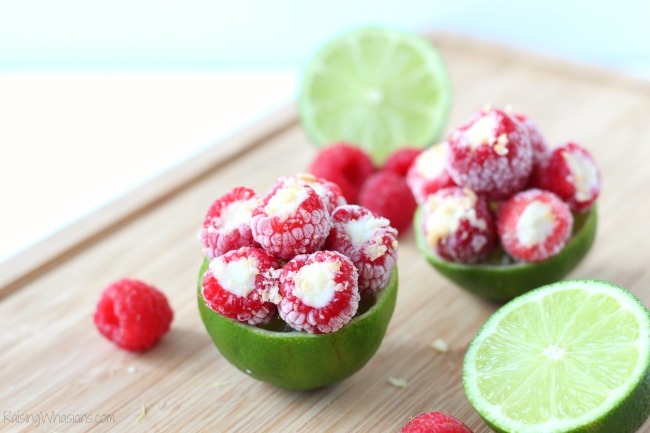 Getting back into the groove of adult-ing again, I’ve called on my sou chef to help me make these adorable and delicious Frozen Key Lime Raspberry Bites. Seriously, how cute and FUN are these? With summer just around the corner, you bet that these are going to be my go-to snack for the season. Just head over to the freezer, pop a frozen raspberry in the mouth. I know that you want one too (or 10, I don’t judge). So let’s make this healthier kid-friendly snack for the season. I’ll even turn on my pleases and thank yous for these treats. While it was great to get away and recharge the mom batteries in Ohio for a few days, I’ve noticed just how much my girl has grown since I’ve gone. She’s chatting a mile a minute these days, on a potty training strike (I’m to blame on that one), and snacking has gone into hyperdrive speed. I can’t keep up! Getting my little chef back into the kitchen with me, we’ve taken on a new way to snack. Frozen. Anything frozen yogurt has this girl giggling with delight. So I headed to the store and saw limes and raspberries on sale. BINGO. I’ve won. Sweet meets sour meets my belly. Done. 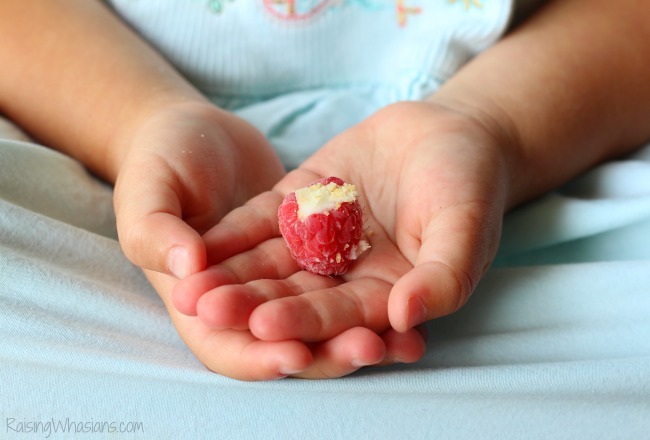 Taking inspiration from my Frozen Raspberry Bites from our Toddler Tea Party, I’ve concocted the perfect snack for adults and kids alike for the hot summer months. Stand up your raspberries in a dish, with the hole side up. In a small bowl, combine yogurt, lime juice and zest. 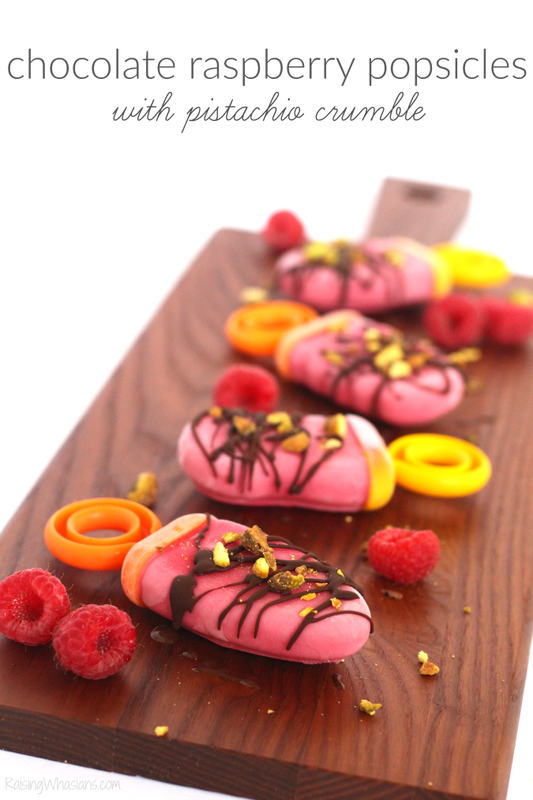 Using a small spoon (or syringe), fill raspberries with key lime filling. Freeze for 2-3 hours or until frozen solid. Serve cold. Can we say ah-mazing? I love these so much. Like so so much. And so does my little snacker. If you don’t have graham crackers, Nilla wafers work wonders as well. 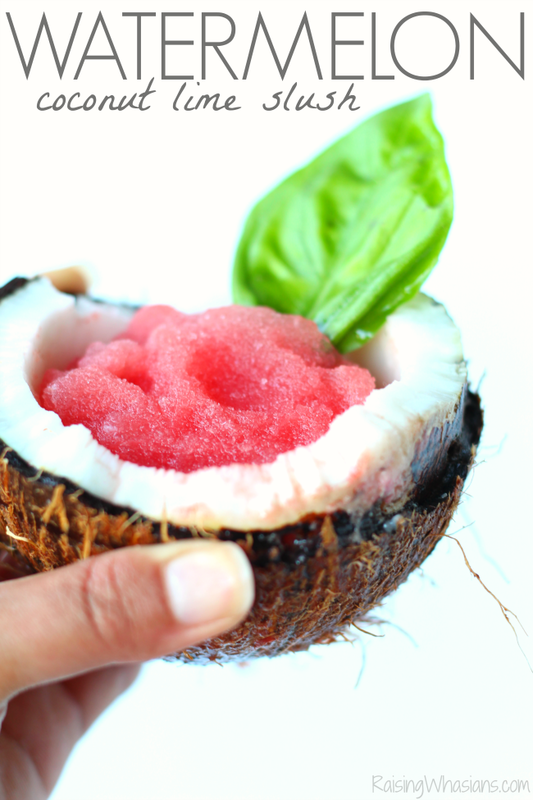 It’s the perfect healthier bite for those busy mom days, all blended with fresh flavors. YUM. 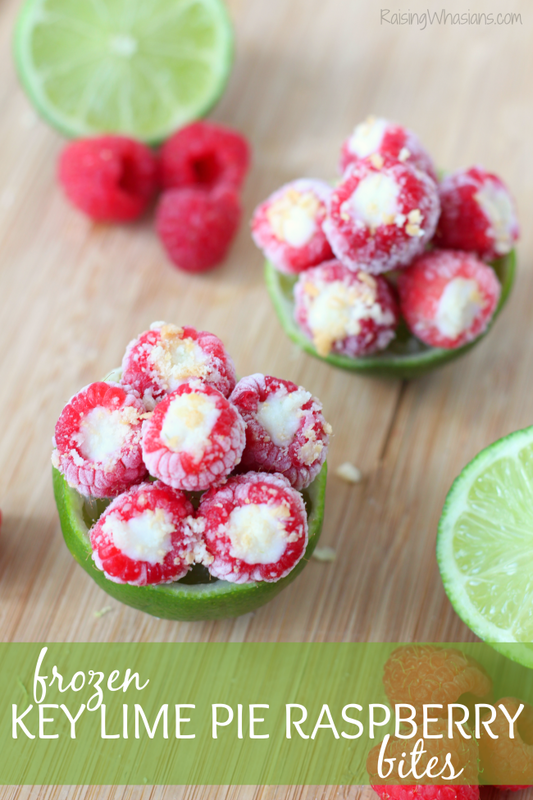 When would you enjoy these Frozen Key Lime Pie Raspberry Bites? Yum! You had me at simply freezing the berries! These look delicious and I know our toddler daughter will eat them right up, too! 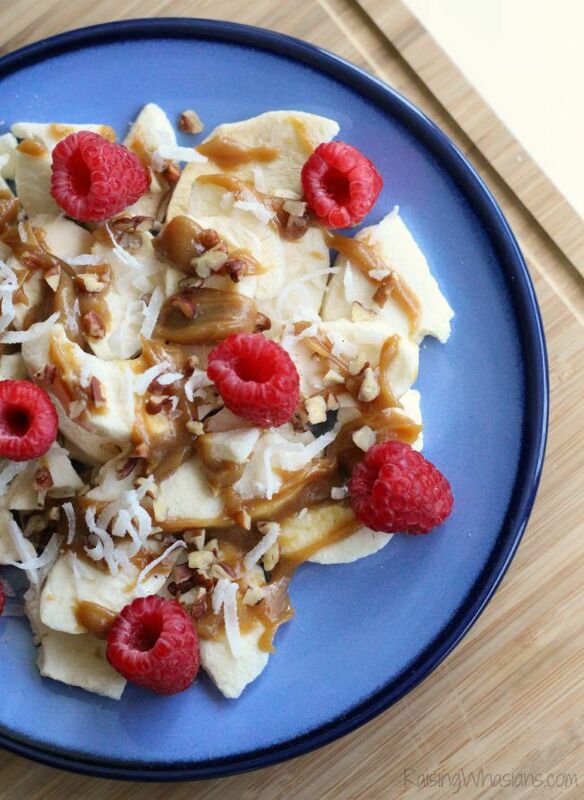 These look like the perfect afternoon treat after running around in the sun. Thanks! 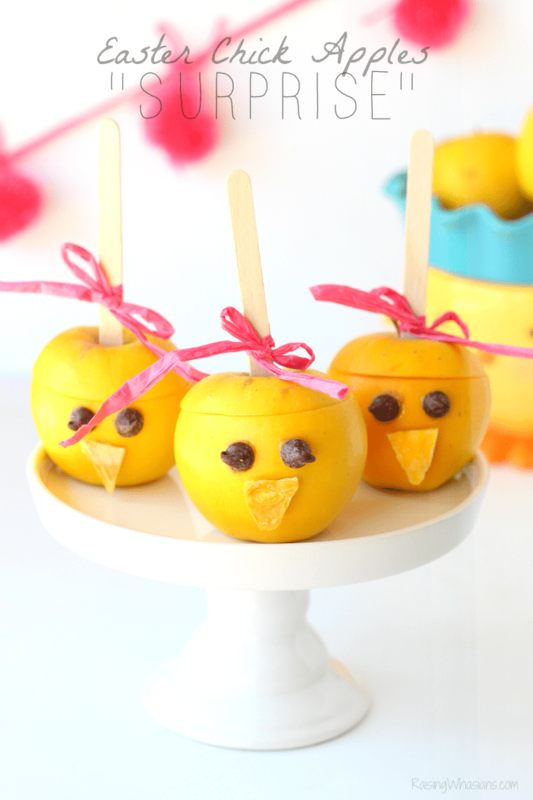 This is such a creative idea for a snack and they look so yummy too! These look amazing! I love the combination of the key lime and the raspberry. 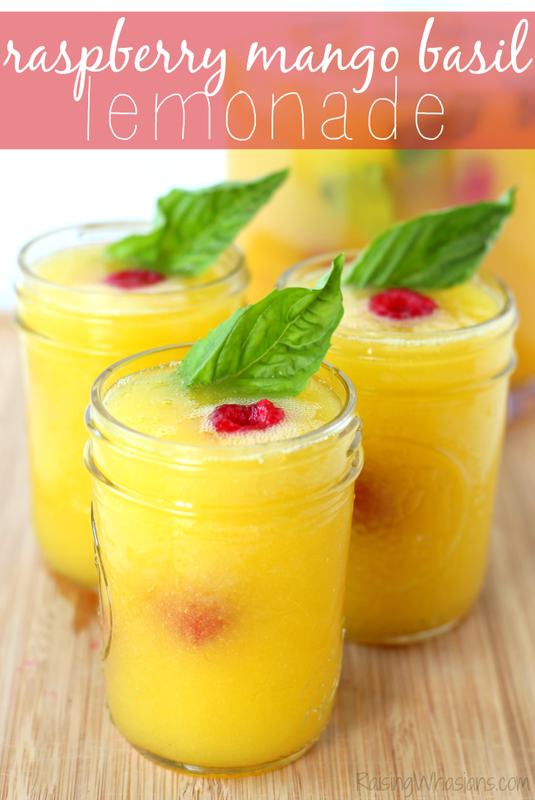 I am sure this is sweet and refreshing, I will have to try to make this myself. I saw these on Facebook and I just was in awe. They look oh so delicious. I love key lime so these would be a huge hit in my house! I love raspberries and Key Lime pie so this recipe sounds like the best of both worlds. I need to give this recipe a try. Photographer is amazing per usual. I never wanted a raspberry so bad I bet the taste combo is delish! Thanks for the easy recipe for these fruit bites that I hope my family will love! Woah this recipe lools super delicious. I love yogurt and berries. I may add flax to this because i love the nutty flavor and crunch paired with yogurt. But this is also very cute pretty and fun snack. Woah this recipe looks super delicious. I love yogurt and berries. I may add flax to this because i love the nutty flavor and crunch paired with yogurt. But this is also very cute pretty and fun snack. They look beautiful and delicious! Very creative! These look insanely good, I love the combo of lime and raspberries. This looks so good . So cool and refreshing to.